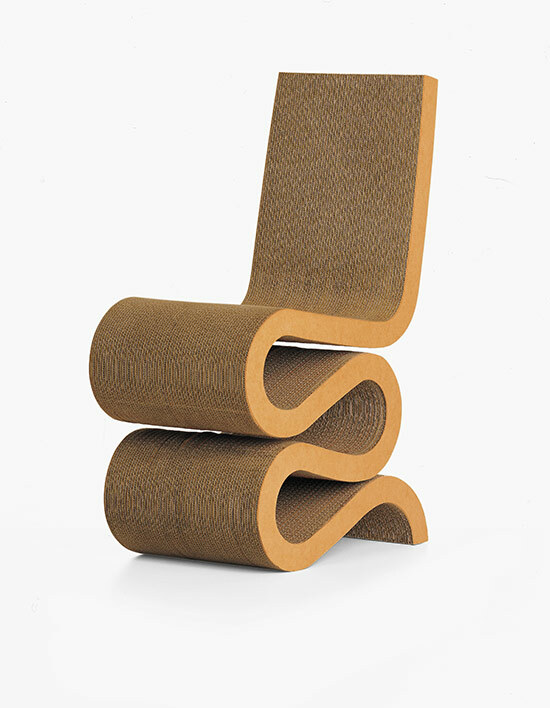 In its new exhibition, Vitra—Design, Architecture, Communication: A European Project with American Roots, the Philadelphia Museum of Art explores the history of the famous Swiss furniture company from its early licensing partnership with Herman Miller to new collaborations with world-renowned contemporary designers, such as Verner Panton, Antonio Citterio, and Jasper Morrison. 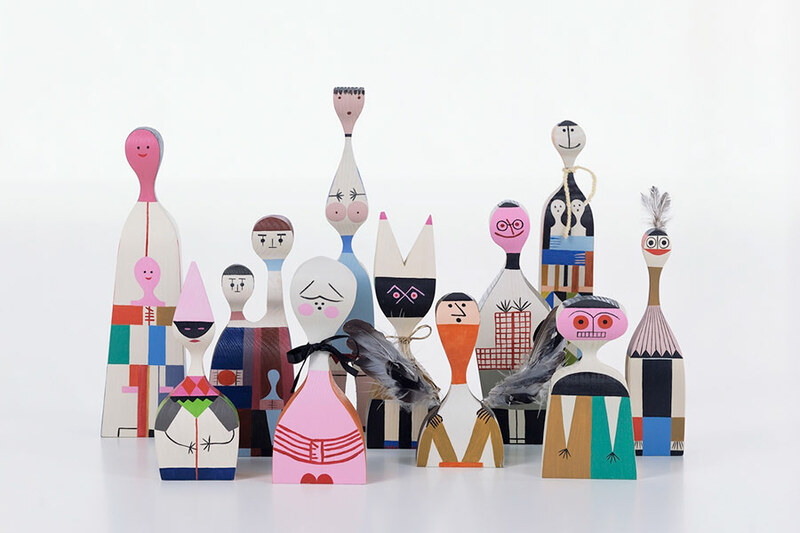 Vitra’s evolution will be tracked through a collection of about 120 design objects, furniture, models, publications, and videos. 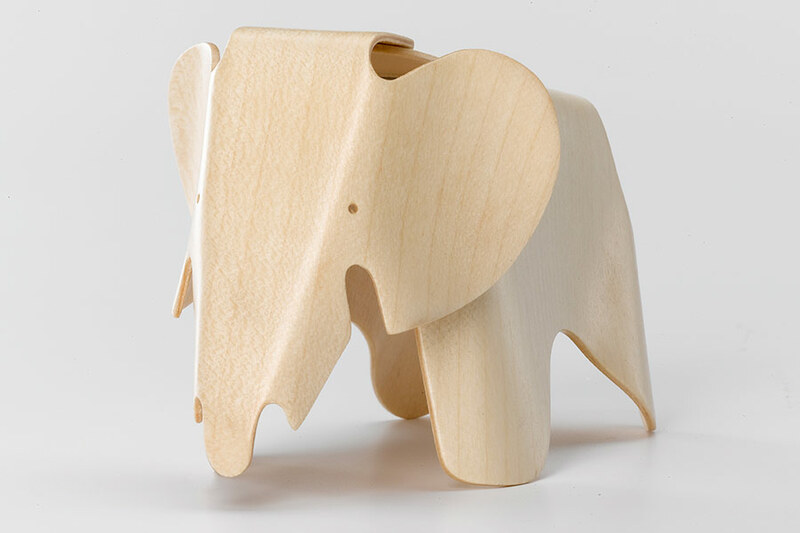 This will be supplemented by archival material and historic objects from the Vitra Design Museum in Germany. 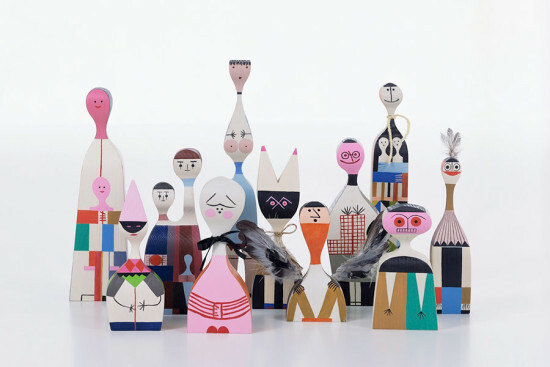 These materials include a plywood toy elephant by Charles and Ray Eames, a series of Alexander Girard’s Wooden Dolls, and George Nelson’s 1948 furniture catalogue for Herman Miller.